​We teach self-discipline, self control and respect for oneself and others... for home, for school and throughout life. 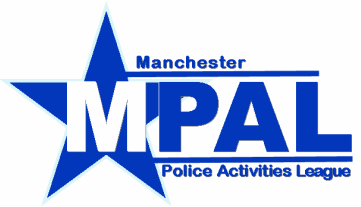 THE MOST COST EFFECTIVE TRAINING IN THE AREA!!! 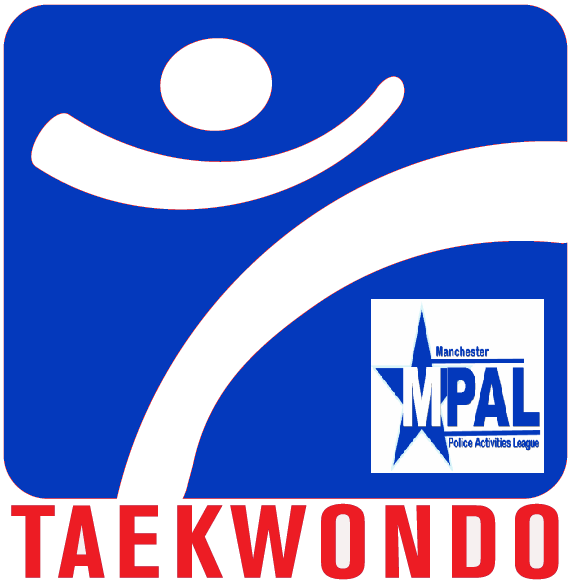 WHY PAL TAEKWONDO FOR YOUTH? Taekwondo is a total learning activity. Your child begins by practicing basic patterns and forms, kicking, blocking, striking, and punching. These fundamental skills increase your child's physical coordination, flexibility, balance, and mental acumen. Taekwondo develops your child's athletic abilities and self awareness, and improves the child's capabilities in self-defense. People from all walks of life, all races and religions, young and old alike study Taekwondo. Students include engineers, computer programmers, doctors, lawyers psychologists, small business owners, musicians, college, high school and elementary school students, nurses, housewives and many more. Everyone can benefit from the art! Currently there are over 20 million Taekwondo students world-wide.